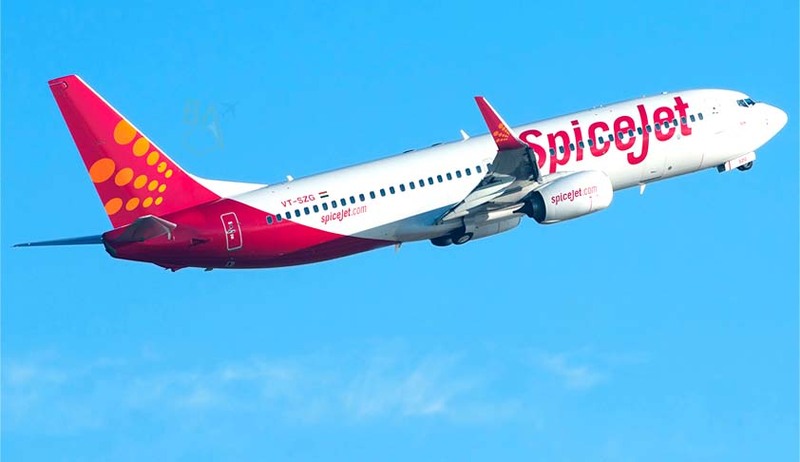 Delhi High Court has directed the Spice Jet and Sun Group to take the necessary steps for the purpose of constitution of Arbitral Tribunal to settle the share transfer disputes between them. The Bench has also directed that Rs.579 crores shall be deposited by the respondents without prejudice in five equal monthly instalments by way of fixed deposit for twelve months in the name of Registrar General of this Court. confirm the above prayers in (a) to (c) above upon hearing the parties. “Without expressing anything on merit, as all the disputes have to be decided by the Arbitral Tribunal the part prayers in both petitions are allowed. The said amount of Rs.579 crores shall be deposited by the respondents without prejudice in five equal monthly instalments by way of fixed deposit for twelve months in the name of Registrar General of this Court. The first instalment amount shall be deposited by the respondents on or before 7th August, 2016. Thereafter, the remaining instalments shall be deposited on every succeeding month. Till the time all five instalments are deposited, the interim order shall continue. As and when the amount is deposited, the petitioners would be at liberty to file the application for releasing of amount, the same would be considered on merit as well as the issue of interim orders”., said the Court. The Court has directed that both the parties shall take the necessary steps for the purpose of constitution of Arbitral Tribunal and once the Tribunal is constituted, it is expected that Arbitral Tribunal would publish the award within the period of twelve months. “Liberty is also granted to move the application under Section 17 of the Act before the Arbitral Tribunal if so necessary or under any change of circumstances”, states the Order.